Water is an amazing, mysterious, and powerful element. 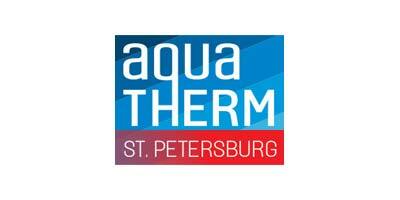 To understand the capabilities of water and its effect on pools it is vital to understand how it travels throughout the world. The water cycle is a continuous loop of the various ways it transforms and renews itself. Get the latest information from the pools community via e-mail! 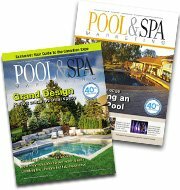 Subscribe to Pool & Spa Marketing for FREE.